AT Mothering With A Disability | Where It's AT. The Ability Tools Blog. If you are living with a disability, you know that modifying tasks is the key to success. This Mother’s Day, I would like to identify some Assistive Technology I used to successfully mother when my daughter was a baby. 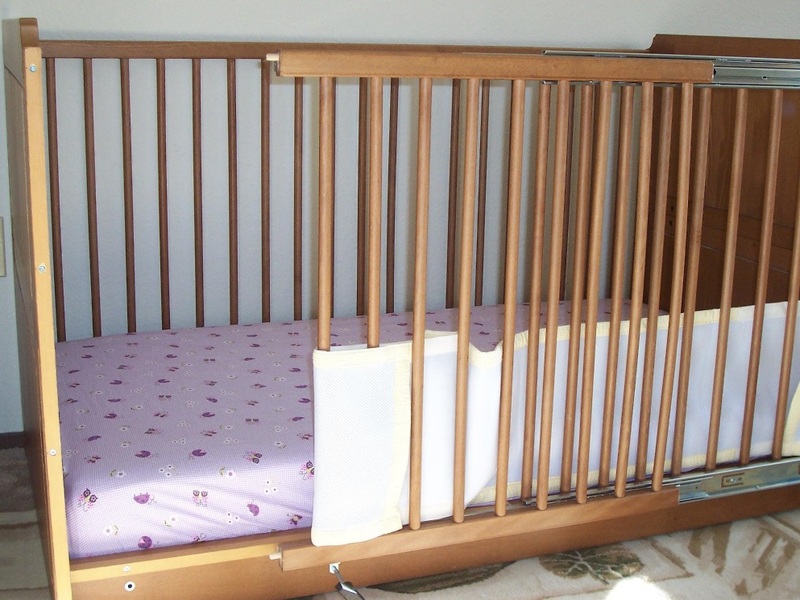 My husband, Mike, modified a wooden crib from Ikea, to make it easy for me to climb in – and out – of our daughter’s bed. When you are a mom, you learn that you can do almost *anything* one-handed. 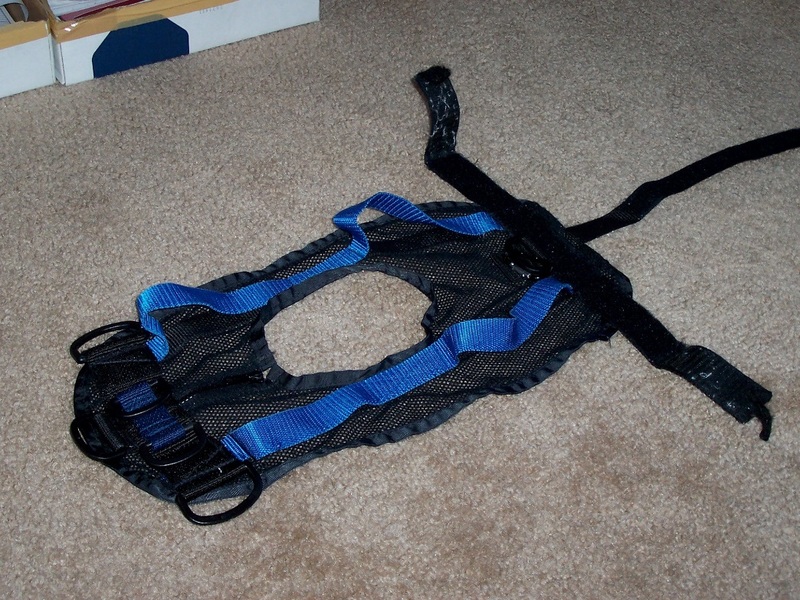 With a custom-made lifting harness, that includes safely lifting a baby. I got the pattern for mine from “Through The Looking Glass” (https://www.facebook.com/lookingglass.org/) and found a guy who makes custom climbing gear to sew it up for me. After my girl was walking, I passed it on to another paraplegic mom. Not all Assistive Technology is custom-made. Sometimes off-the-shelf products work fine! 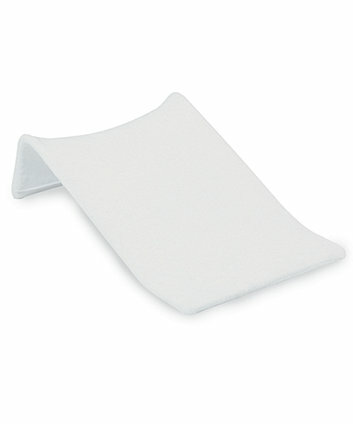 Speaking of one-handed, a fabric bath support, stretched over a frame, helped me to bathe my daughter with one arm while I held myself up with the other. I passed it onto a blind Mom who said it really helped her out. 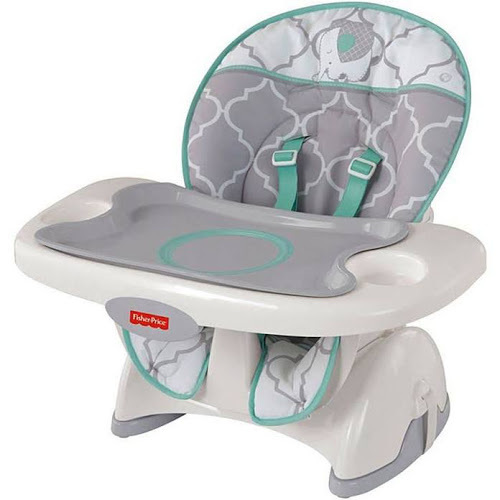 This high chair rested on the floor and made it easy for me to feed my baby. Thousands of women with significant disabilities mother thriving babies. If you need support, reach out to your community. Solutions exist for your mothering dilemma.